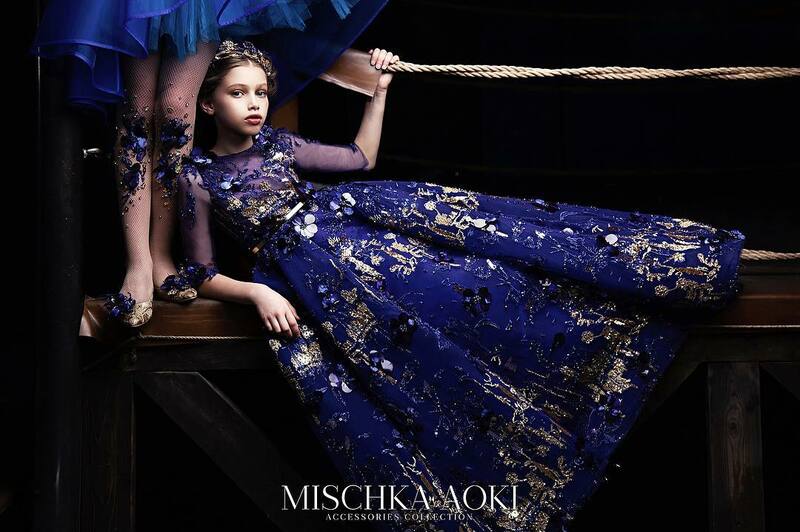 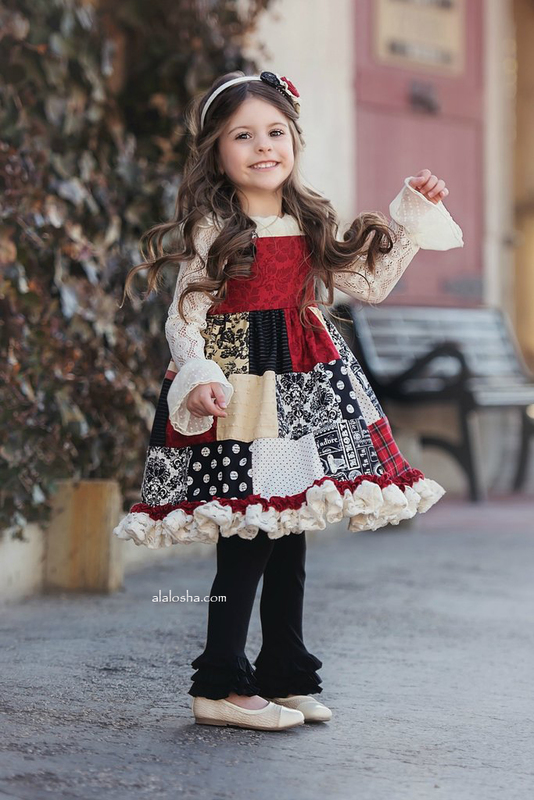 This season step into the magical world of Persnickety in beautiful dresses for Holiday parties, pictures with Santa, Christmas carolling, decorating the tree or making cookies for Santa's elves. 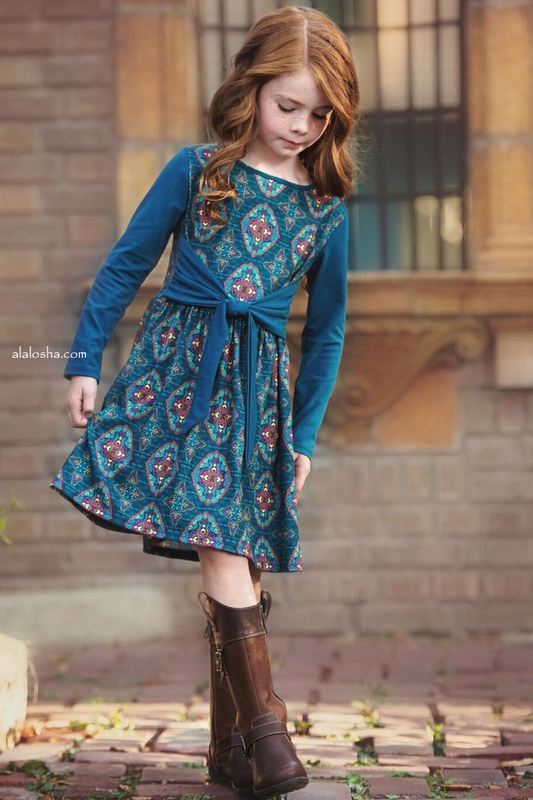 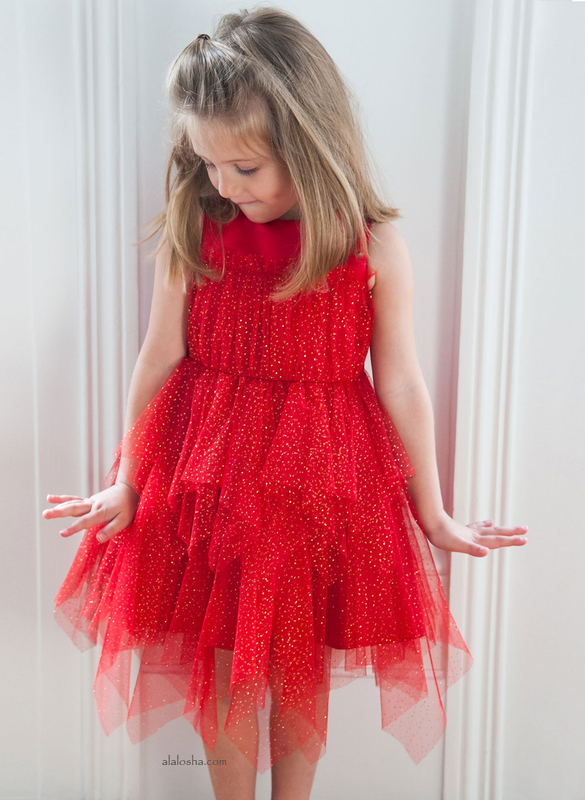 The holidays soon will be here and ALALOSHA has the perfect dresses for your little one to wear Christmas shopping with Mom. 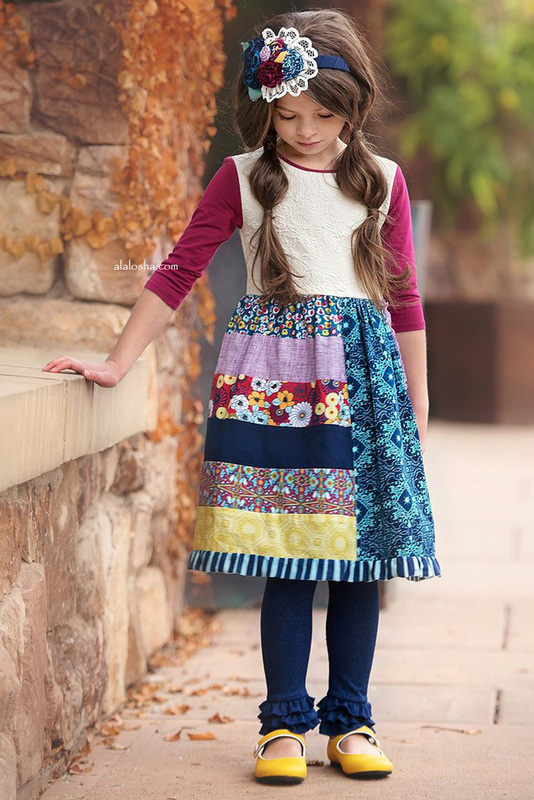 You can find a various style of your super outfits. 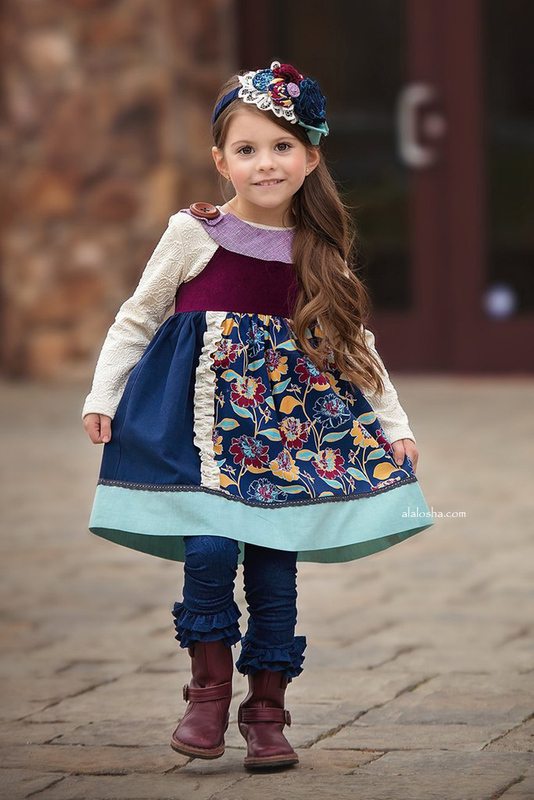 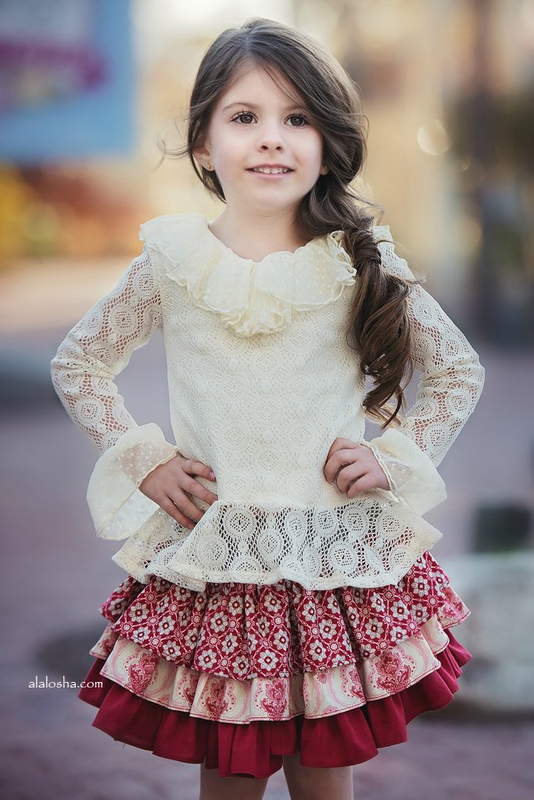 Be sure, your little adorable will fall in love with its different patches of fabric, big skirts and the added details!